The perfect car for people that drive in the urban areas, but don’t mind the weekend off road getaway. A perfect car for people looking for a bit more space. 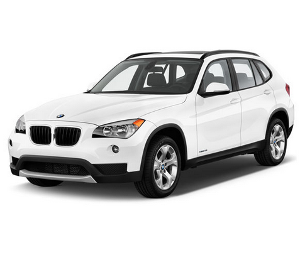 Sit back, relax, and enjoy the features that come with the BMW X1 with out fantastic car loan options.